The 1980s were full of neon colors, cartoons designed to sell toys, the rise of hip hop, and countless other timeless trends. For those of us born in the ’80s, it’s hard to forget just how great the decade was. 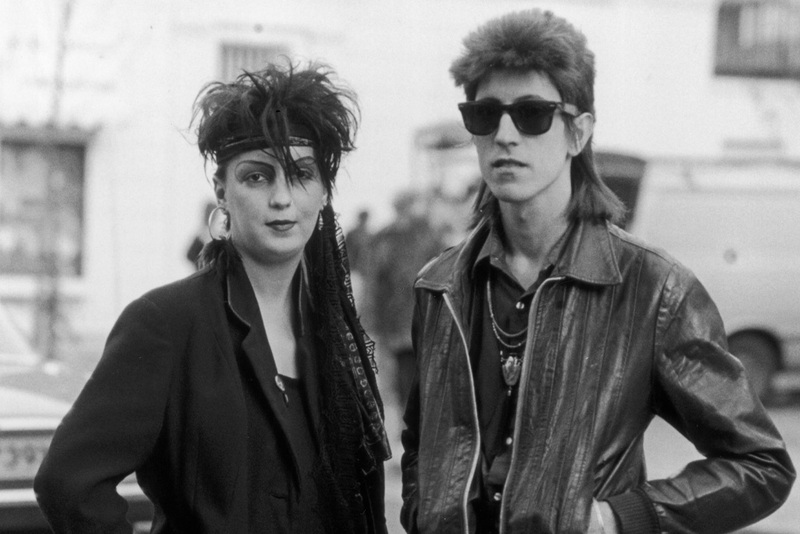 Those who weren’t born in the ’80s were unlucky. They missed out on The Transformers: The Movie, Punky Brewster, and The Breakfast Club. You didn’t though. If you miss the days of blowing on your video game cartridge to make it work, then come take a trip down memory lane. 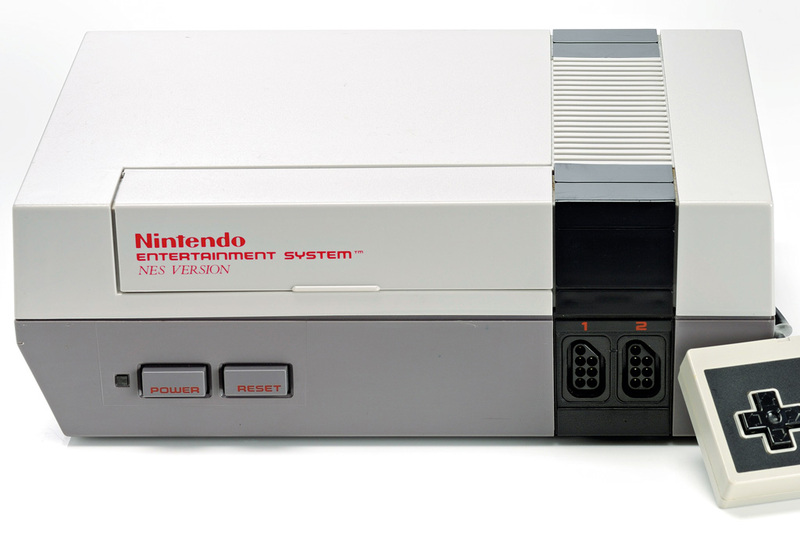 Do you remember how innovative the original Nintendo Entertainment System was? 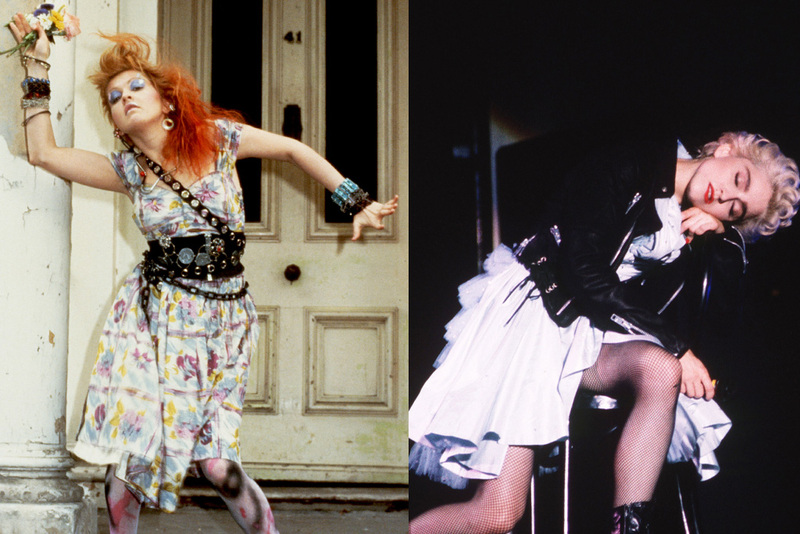 Were You Team Cyndi Or Team Madonna? Pop music rivalries didn’t get much bigger than the one between the fanbases of Cyndi Lauper and Madonna. Which team were you on? Were you a material girl or just looking to have fun? If you were able to answer that question, then you grew up in the ’80s. Lauper’s breakthrough came with her album “She’s So Unusual” in 1983. The LP included the instantly catchy hit “Girls Just Wanna Have Fun.” One year later, Madonna became the queen of the music industry with “Like a Virgin.” For the next six years the fan battle raged nationwide. 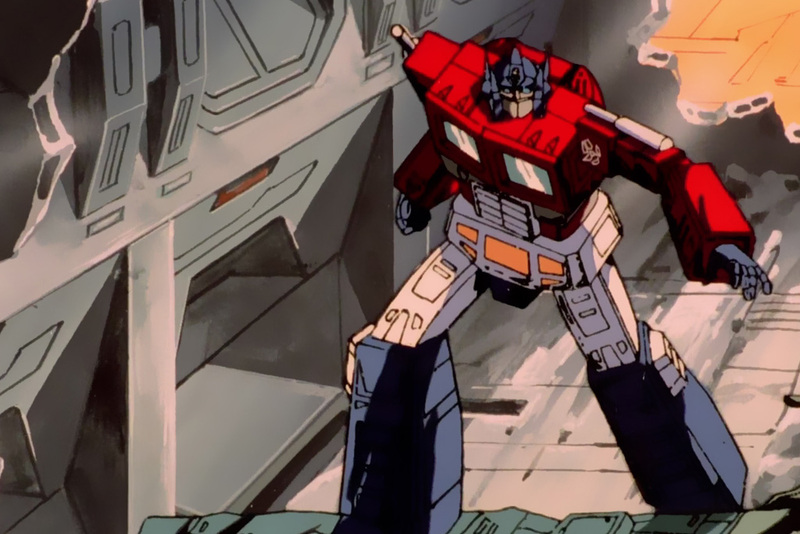 Before Michael Bay starting directing Transformers movies, it was a cartoon show in the ’80s. After the second season ended, a movie was released theatrically called The Transformers: The Movie. Designed to sell toys, the surprisingly violent animated film crushed little boys souls everywhere when Optimus Prime died. When the show returned for its third season, fans were outraged that Optimus was gone. A letter writing campaign to Hasbro convinced them to resurrect the Autobot hero at the end of the season, ensuring the rest of the ’80s would be filled with transforming toys. On the next slide we remember what had everyone holding hands in 1986! On May 25, 1986, something incredible happened. Six and half million people joined hands across America creating a chain. 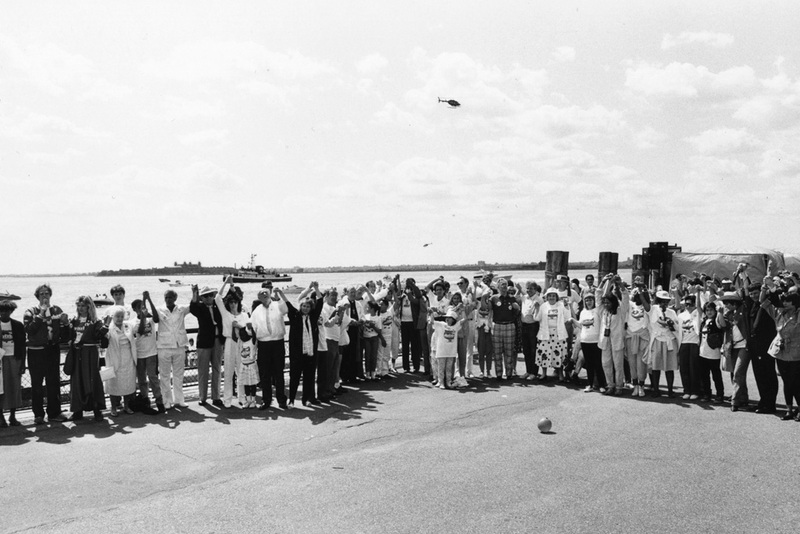 The purpose of Hands Across America was to raise money to fight homelessness and hunger. For 15 minutes, participants linked hands for the incredible cause. To accommodate everyone who wanted to take part in the event, the human chain wound through the country’s 48 contiguous states. Over $34 million was raised, with $15 million going to charities after operating costs were deducted. If you didn’t wear neon in the ’80s then you weren’t cool. Just like yoga pants can be worn casually today, it was very normal to see people wearing neon stretch pants as everyday clothes back then. You reached your peak “coolness” when you paired your spandex bike shorts with a bright neon t-shirt. Of course, bright colors were also a big part of the ’90s. Watch an episode of Saved by the Bell for proof. Neon and spandex, thankfully, did not make the transition to the next decade. Do you remember the hair disaster on the next slide? When he was 25 years old, Michael Jackson had a brush with fate when his hair caught fire while filming a Pepsi commercial. 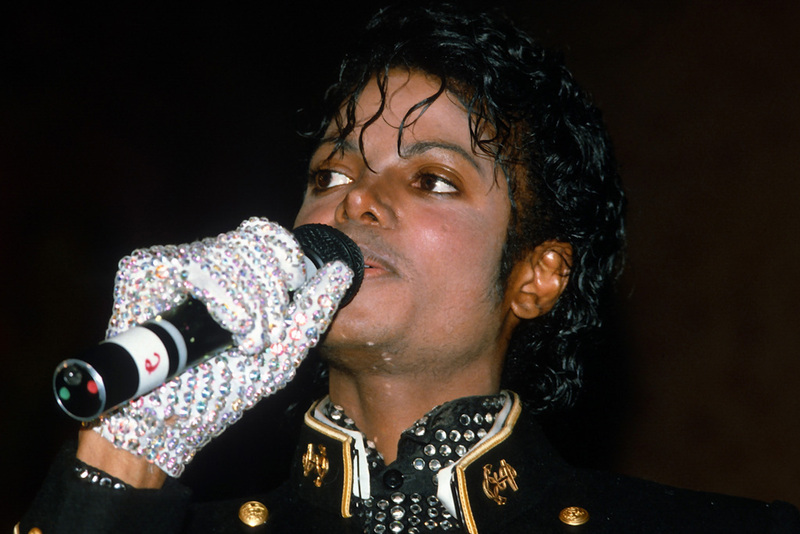 The 1984 incident made national headlines as it was reported the musical superstar suffered second-degree burns. Fans flocked to the hospital in tears. Jackson was performing “Billie Jean” when, according to his spokesmen, “Something went wrong and it [pyrotechnics] exploded and Michael’s hair caught on fire.” As ’80s children know, Michael Jackson survived the incident and would go on to do many more great and strange things. 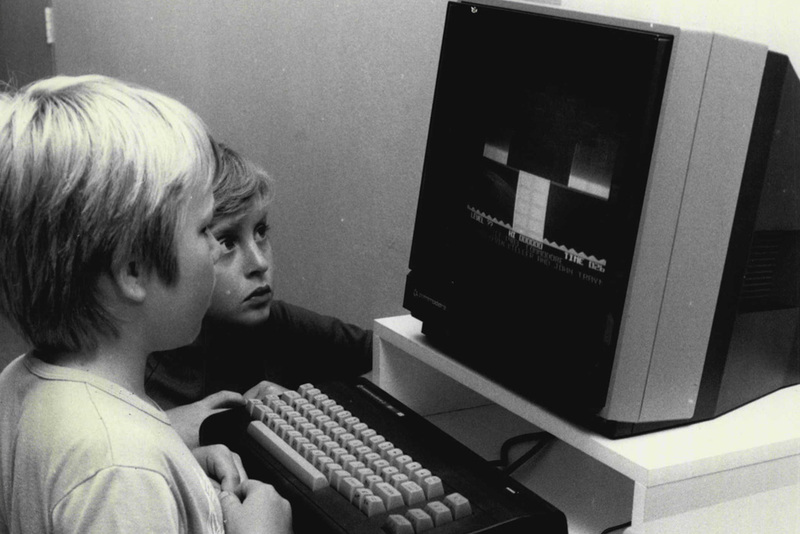 Having to wait several minutes for pages to load has made ’80s children exceptionally patient with technology. If the browser freezes, they can wait without having a meltdown. You could even say they enjoy the unexpected moment to reflect on their life. When Teddy Ruxpin was introduced to the world in 1985, the lives of children everywhere were changed forever. The electronic bear would read stories to youngsters with cassette tapes that parents would spend hundreds of dollars on. 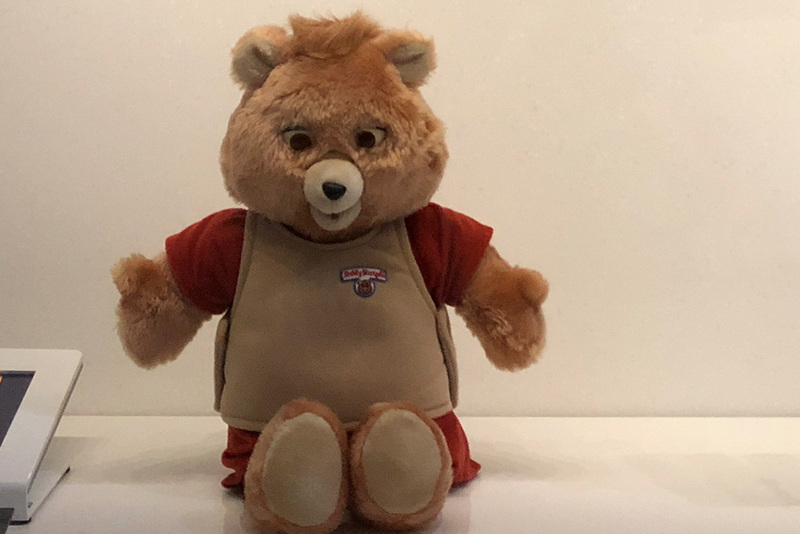 For the first two years of its existence, Teddy Ruxpin was the best selling toy in the United States. Seriously, though, what kid wouldn’t want to having a talking bear as a toy? These days, you could probably have a conversation with the bear, but in the ’80s, just seeing it talk was enough. Next, we reintroduce you to the Nintendo Entertainment System! In the ’80s, 8-bit games were king and Nintendo was the kingmaker. 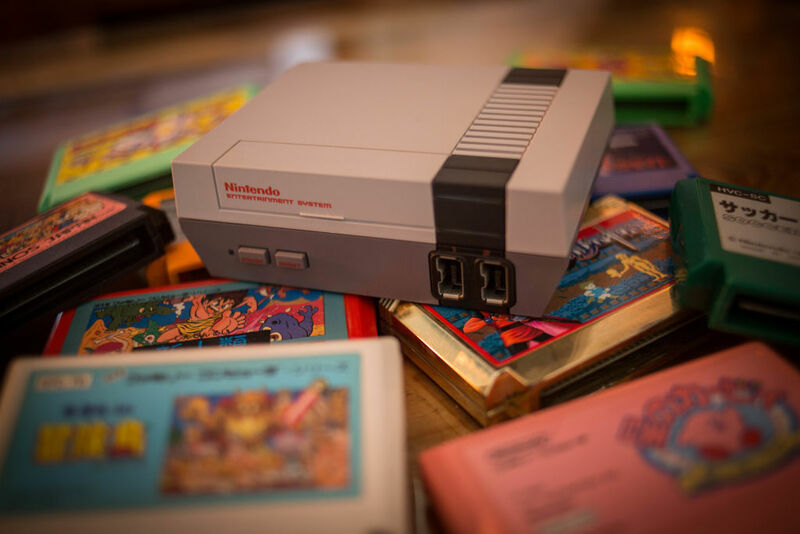 The Nintendo Entertainment System redefined video games for children. You no longer had to go to the arcade and spend quarter after quarter just to beat Donkey Kong. With the NES, you could play all your favorites at home. Even today, the original Super Mario Brothers is remembered as one of the all-time great games. The bottom line is that without the original NES, video games might never have become a billion dollar industry. One of the worst parts of owning an NES was when the game cartridge didn’t work. After the initial anger subsided, the solution became to aggressively blow on the cartridge and try again. Anyone dedicated to stomping goombas would do this for hours until it worked. The funny thing is, blowing on the cartridge actually wouldn’t make the game work. When the cartridge stopped working, that meant “keys” weren’t lining up correctly. Now that you know the truth, you’ll probably still blow on it. Old habits die hard. Slap bracelets were a staple in schoolyards and on playgrounds. Just like collecting Pogs and hoarding away Garbage Pail Kids cards, slap bracelets were essential for social acceptance. They were also surprisingly dangerous! Not made to be used as a weapon, the “slap” design made it unavoidable. Slap bracelets, oddly enough, were created by a teacher in Wisconsin. He sold them under the name “slap wrap.” Once they became as popular as fidget spinners in 2018, they were banned from schools nationwide. On the next slide we remember one of the ’80s greatest tragedies. 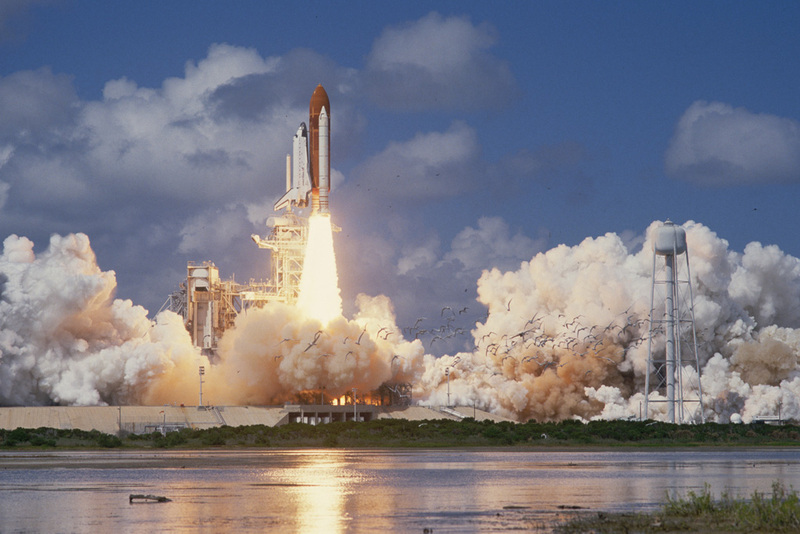 The Challenger space shuttle launched on January 28, 1986. Inside the shuttle was a teacher who had won a competition to be launched into space. Seventy-four seconds into its flight, the Challenger exploded, taking with it the lives of everyone on board. The horrible event is something every child learns about in school, but only children raised in the ’80s remember where they were when it happened. Wherever they were, they stopped what they were doing to follow updates on the news. 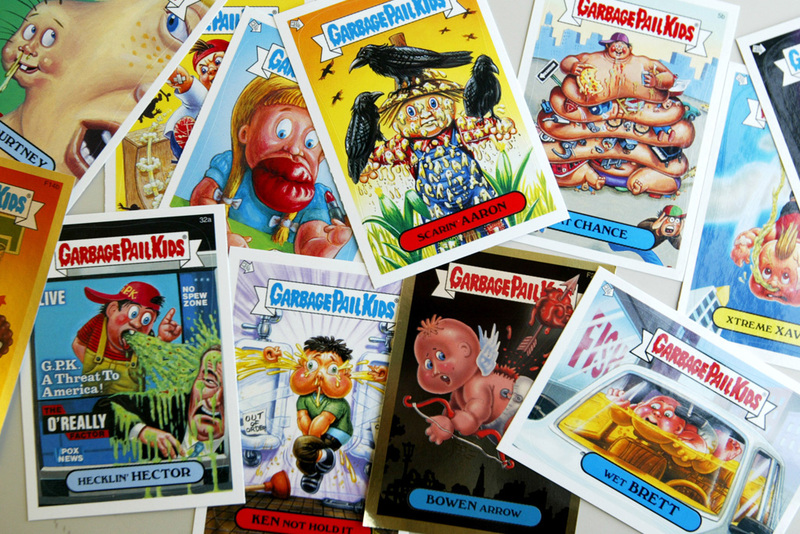 When the collectible and disgusting cards hit the peak of their popularity, they were banned in several schools. Teachers cited them as being too distracting, although we think there might be another reason. In 2015, Topps released 220, 30th anniversary edition cards for the public’s consumption. 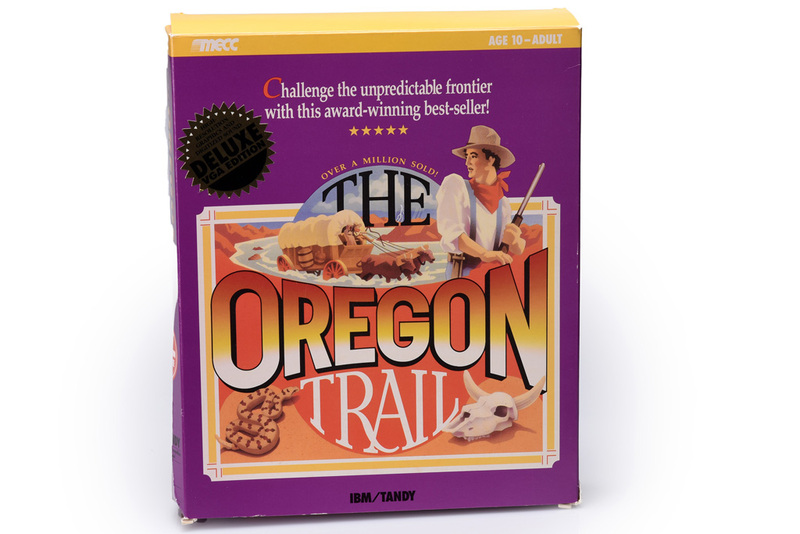 “You have died of dysentery” were five of the worst words kids could read on their computer screen. It meant they lost The Oregon Trail, failing to make it by covered wagon from Independence, Missouri to Willamette Valley in Oregon. Remember the joy in getting fresh air next! Just think, there used to be a time where a child loved being told to go outside and play. That time was the ’80s, and it was glorious. You’d grab your skateboard or basketball and get much-needed exercise without even realizing it. 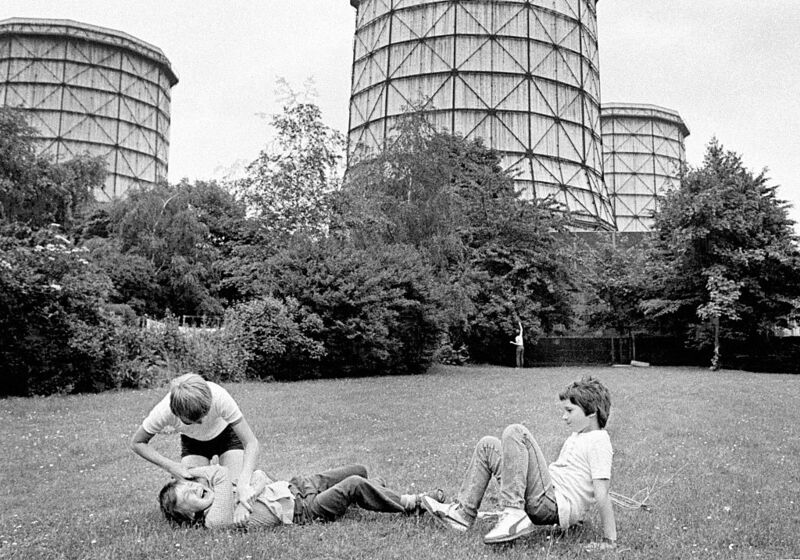 These days it’s a struggle to get your children to go outside. It makes no sense. They’re so distracted by the technology they don’t know how to appreciate the outdoors. They just look at you like you’re trying to punish them. 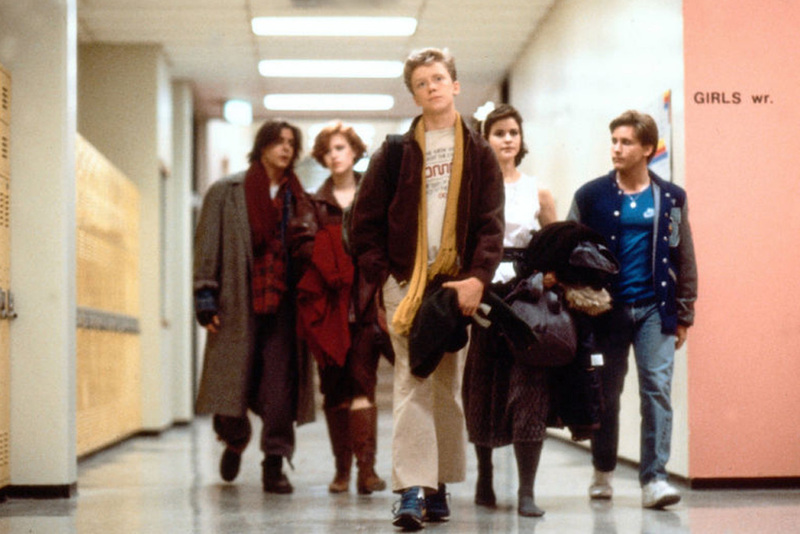 There are two movies that define the Brat Pack; Breakfast Club and St. Elmo’s Fire. Both released in 1985, they starred teen icons Molly Ringwald (Breakfast Club), Emilio Estevez (both), Ally Sheedy (both), and Anthony Michael Hall (The Breakfast Club). The Breakfast Club is the more defining Brat Pack movie, featuring a group of high school castouts sitting through detention together. Together, they learn they’re all broken, and form a bond. The themes resonated heavily with self conscious teenagers back then, and still do today. A true hairstyle of its era, the mullet was all the rage in the ’80s. Known for its “business in the front, party in the back” attitude, it was sadly one of the most popular hairstyles of the decade. The mullet stayed popular well into the ’90s. After Superman died, he was resurrected and even drawn with a mullet! From 1992 until 1997, the Man of Steel knew how to have a good time while keeping every business professional. Punky Brewster was so popular on NBC that when the network cancelled it, the sitcom immediately found a new home in syndication. 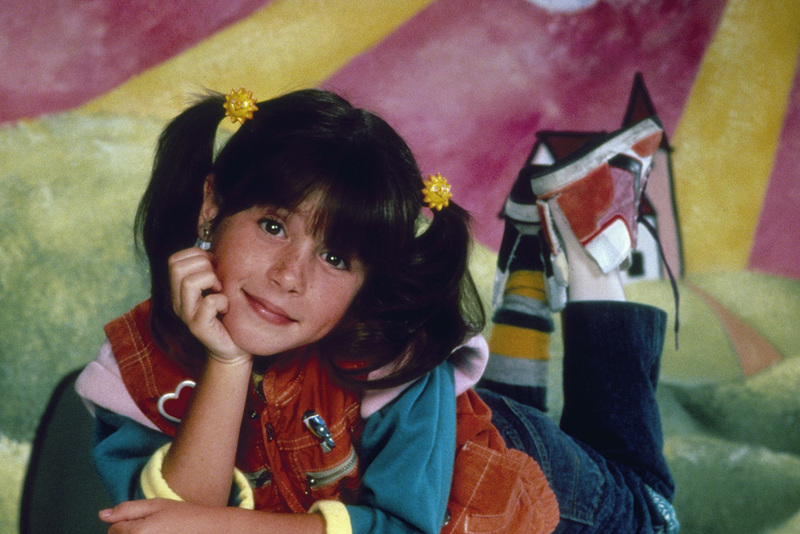 One of the reasons Punky Brewster was so popular was that it wasn’t afraid to deal with real world issues. On one of its last episodes on the show explored Punky being traumatized by the Challenger disaster. She begins to have nightmares and writes NASA about her shattered dreams of becoming an astronaut. At the end of the episode she’s visited by Buzz Aldrin. Nothing was more painful watching TV, then flipping over to the scrolling TV Guide channel to see what was on ABC and having just missed it. The next few minutes were spent waiting in misery until ABC reappeared, finally letting you know what was on. 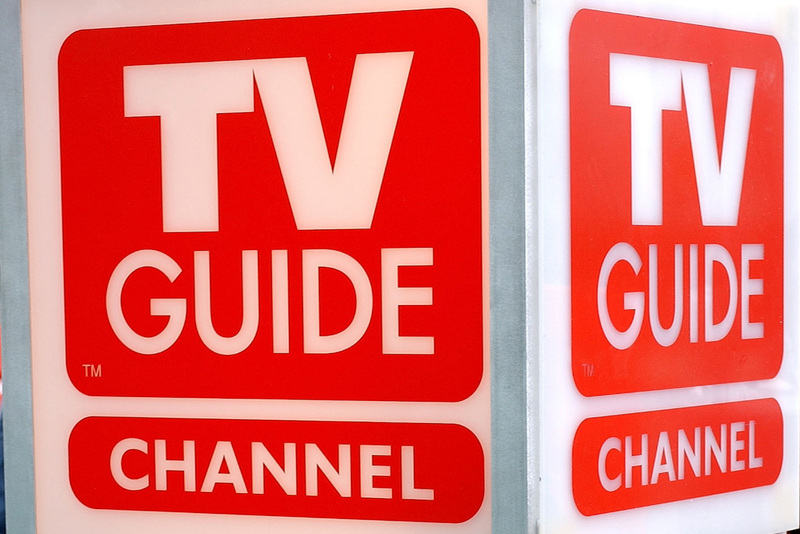 Nowadays, televisions come with program guides, so you can see what program is on what channel without having to wait. They say patience is a virtue, which is definitely something you tell your kids everyday if you grew up in the ’80s. Skating was king in the ’80s, so kids needed to learn from a young age. 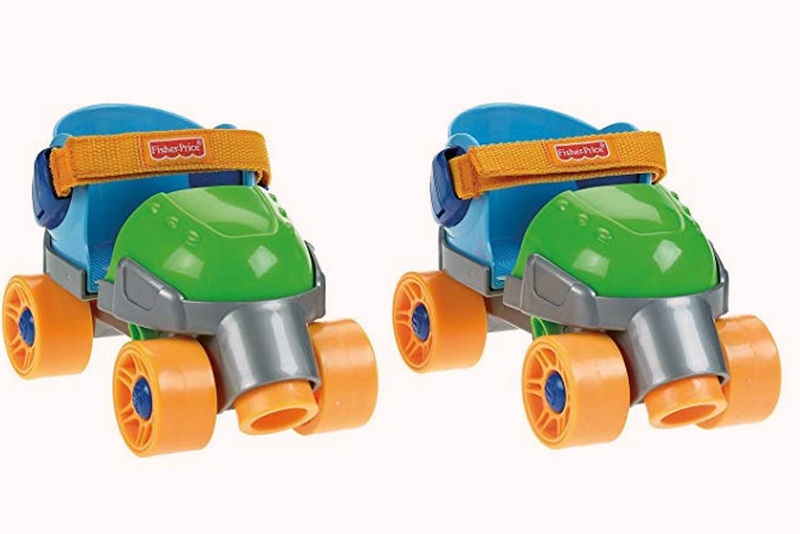 Fisher Price made that possible when they released their 1-2-3 Roller Skates. The popularity of the beginner skates was incredible, even if they weren’t the safest things to wear. As fun as the skates may have been, and as educational as they definitely were, they also led to a lot of scraped knees and bumped heads. Parents made sure they had plenty of Band-Aids in the house when they bought these for their kids, that’s for sure! 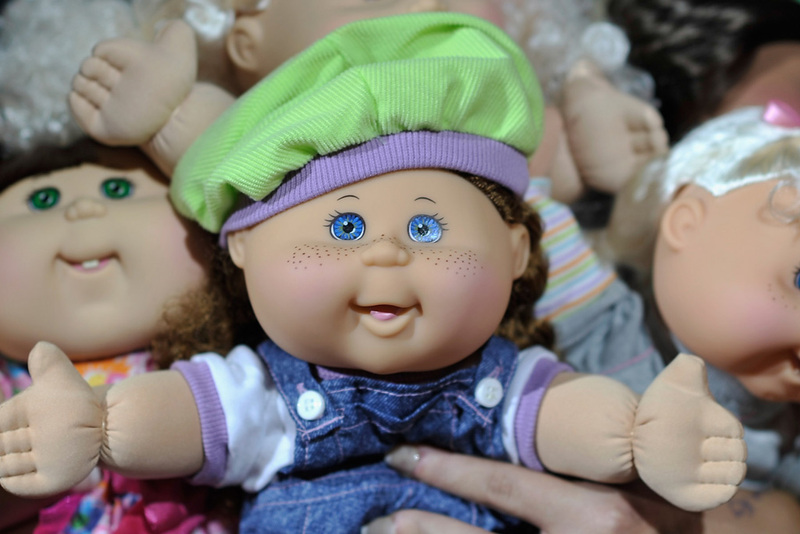 The toy that nearly toppled America, Cabbage Patch kids might be responsible for more fights between parents than any other toy in history. The must-have holiday item was created by Xavier Roberts, who copyrighted the doll in 1978 at 21 years old. Roberts even created an origin story for the Cabbage Patch Kids. As a 10-year-old, he was following a bunnybee and was led to the Cabbage Patch that was hidden behind a magical waterfall. There, he found the cabbage patch babies being born. Knowing they needed a good home, he took them home with him to Georgia where they could play and be adopted.